In the case of 4-6 Trinity Church Square Freehold Limited v The Corporation of the Trinity House of Deptford Strond  UKUT0484(LC) flat owners enfranchising the freehold to their block of flats have succeeded in acquiring a permanent indefeasible right to enjoy the rear garden serving their block of flats where previously they had only benefited from a revocable licence to use the garden via their flat leases. In this case the lessees of the flats were entitled to enjoy the rear garden under a licence contained in their leases which the freeholder was entitled to revoke at any time. The freeholder met their claim to the rear garden with an offer of permanent rights as they are entitled to do (amongst other things). The parties could not agree what making the right permanent meant; the freeholder contended that this right should be subject to the ability to revoke it at will and of course the flat owners rejected this. 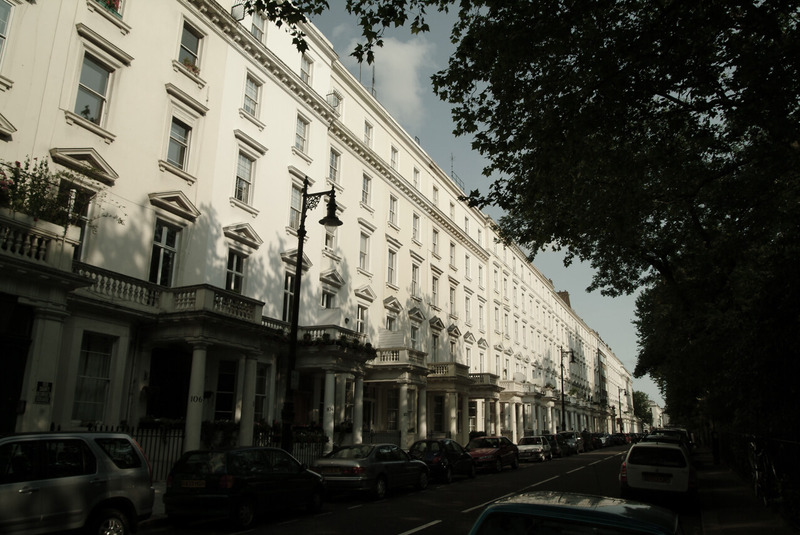 Where flat owners are entitled to use external parts in common with others by their leases then they may claim the freehold interest in them in addition to the block containing their flats. The freeholder is entitled to meet the claim to the freehold interest to such external parts with an offer of permanent rights in lieu of the freehold being such “permanent rights as will ensure that thereafter the occupiers of the flat…has as nearly as may be the same rights” as those enjoyed via their leases prior to enfranchisement. It was established in the case of Fluss v Queensbridge Terrace Residents Limited where the Upper Tribunal found that the continuation of a right to revoke would not satisfy this requirement to offer permanent rights on the basis that the statutory scheme intends that the rights offered are as close as possible to a freehold interest. That decision was upheld in the case of Snowball Assets v Huntsmore House (Freehold) Limited. So in this case the freeholder sought to have another go at overturning this decision. Unfortunately it failed. Firstly while the Upper Tribunal isn’t bound by its own decisions in keeping with the practice of the High Court the Tribunal normally follows the decisions of other single judges even though not bound to do so; while the issue wasn’t strictly decided in Fluss as such the Upper Tribunal in this case arrived at the same conclusion. Secondly the freeholder’s position was found to be contrary to the statutory scheme. Receiving permanent rights is an alternative to acquiring the freehold itself. The freeholder also has the option of offering the freehold to an alternative parcel of land. As a consequence they found “That the intention of the statute is not simply that the tenants are to enjoy the same rights as before [so with the same frailty such as in this case the landlord’s right to revoke the benefit of a right to use the garden] but that they are to enjoy them in perpetuity”. In short as stated in the Snowball decision by Counsel for the tenant’s nominee purchaser “The statutory purpose is to ensure that the lessees end up in a reasonably similar position to [that] they would have been in if they had acquired the freehold of the additional premises [the rear garden in this case]”. So in addition to the revocation frailty falling away the right to use the garden was to be indefinite where before enfranchisement it would only last for the term of the flat leases. Thirdly while dispensing with an argument that this might be an improbable result of the legislation they noted that the Act provides compensation to the landlord in this circumstance. That said this is a difficult valuation exercise. Finally in support of this conclusion there came a reminder that when acquiring a freehold interest via enfranchisement it is not permitted to exclude or restrict the application of section 62 of the Law of Property Act 1925 which operates to pass with a conveyance all rights enjoyed with the land and to convert them into full legal rights even where as previously enjoyed they were precarious rights. Other points of note came out of this decision; the rights must be granted not only for the benefit of the nominee purchaser but the qualifying tenants too; the right to issue regulations would continue to apply even where none had been made prior to the enfranchisement notice being given. While this case may appear to be an unqualified success for flat owners it may in fact operate to their detriment as the freeholder could have defeated their claim by terminating the garden licence before the freehold claim was made and so the decision may cause other freeholders to review the terms of flat leases in their blocks to see where they are able to terminate or limit enjoyment of external parts and in this way seek to improve their position as far as possible if and when an enfranchisement claim is ultimately made. So flat owners who currently enjoy use of external areas such as gardens and parking spaces on a precarious basis like this need to act quickly or else run the risk that the freeholder might first terminate their enjoyment of those areas and so leave them without the ability to continue enjoying them or to make permanent their enjoyment of those parts via the enfranchisement process. Flat owners should also consider whether they might be able to acquire parts other than those they are entitled to use by virtue of their flat leases. Freeholders on the other hand should review the flat leases in this regard and they need to be careful when granting licences to flat owners to use external areas as this may have the unintended consequence that the freehold interest in that area can be acquired on enfranchisement of the building containing the flat.